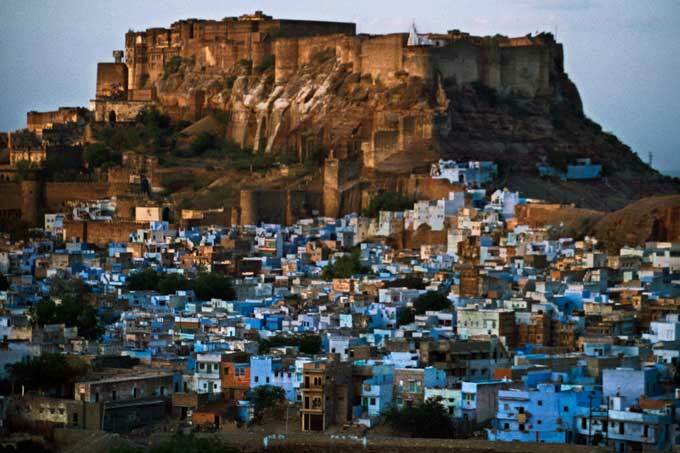 Hotel Ratnawali is a perfect place to stay in Jodhpur. 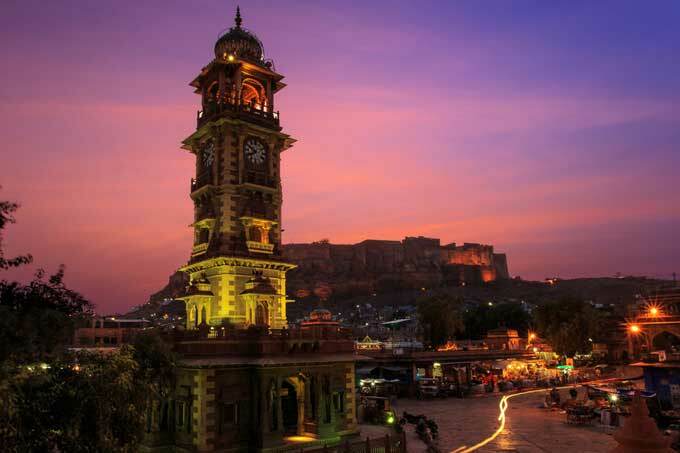 it has a tradition of hospitality and personalized attention that makes it a distinguished address in Jodhpur. 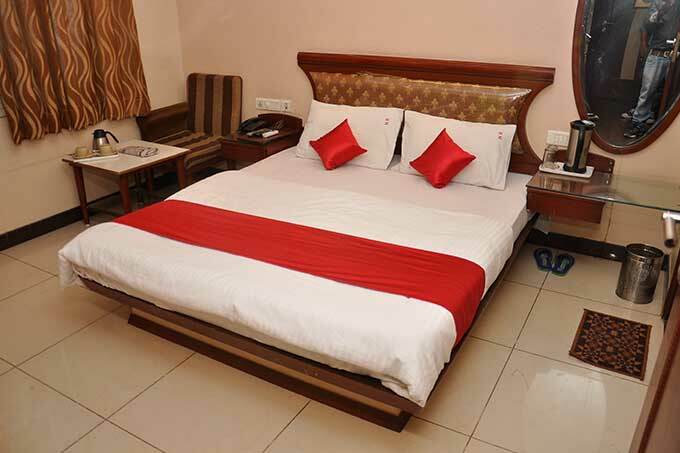 All the rooms in this luxurious budget hotel of Jodhpur are well furnished and equipped with all modern amenities. Hotel Ratnawali Jodhpur boasts a Hospitality culture becoming the preferred choice of business & Leisure Travellers. Hotel Ratnawali Strive to give you a comfortable stay in a luxurious budget hotel of Jodhpur is free from any worries. Our well-trained staffs are committed to provide you all the services that you always look for while away from home. Hotel Ratnawali contemporary business hotel, which delivers refreshingly uncomplicated quality stay with a sparkle of simplicity. We are conveniently located in the city centre. Business and leisure travellers who demand international standards but seek authentic hospitality and local flair.